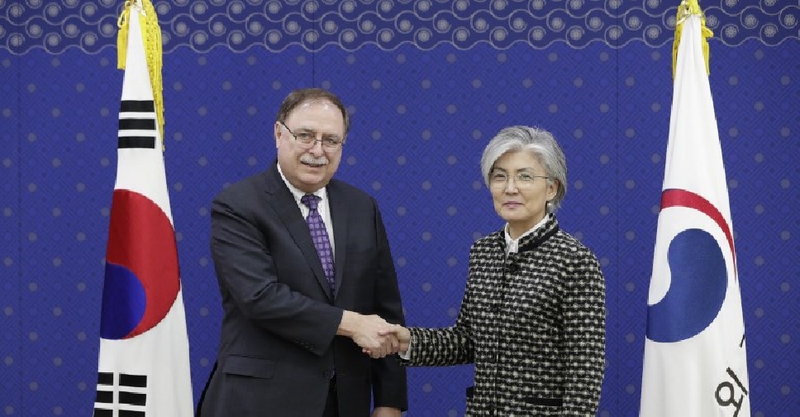 South Korea and the US have signed a new deal on how much Seoul should pay for the upkeep of American troops on its soil. This comes after US President Donald Trump had called for South Korea to pay more. According to the new deal, which is pending parliament approval, Seoul would boost its contribution to 1.03 trillion won ($890 million) from 960 billion won in 2018. About 28,500 US troops are currently stationed in South Korea, with officials confirming that there will be no change in numbers in the future. However, unlike past agreements, which lasted for five years, this deal is scheduled to expire in one year. Sri Lanka has been hit by a series of explosions, with some targeting churches during Easter Sunday service.